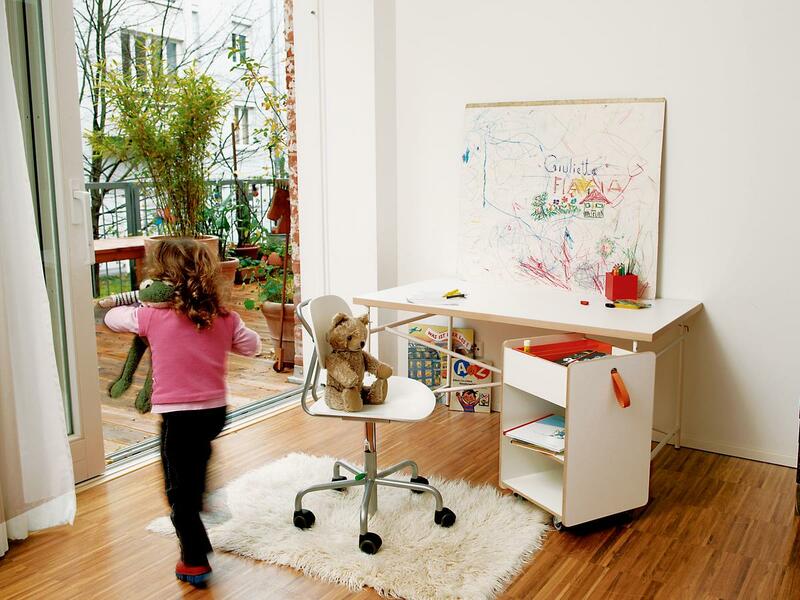 Children grow - but not chairs?! 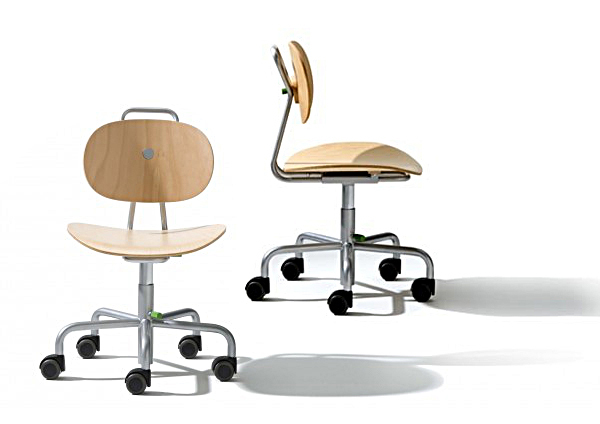 With his Turtle chair for Richard Lampert Peter Horn demonstrates the opposite. 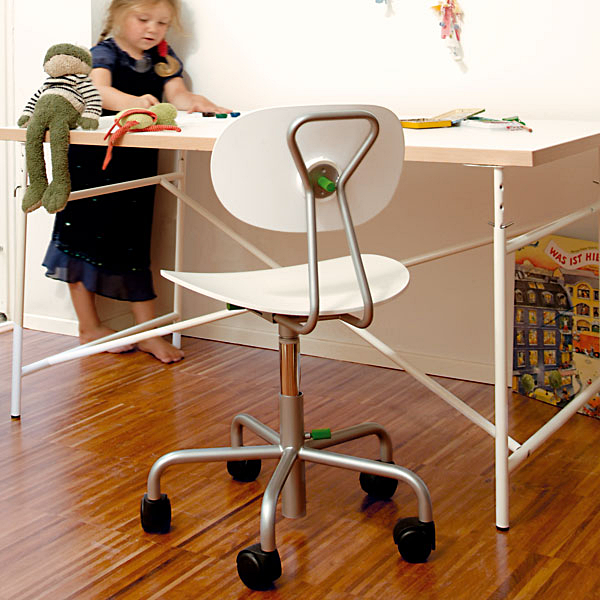 The seat height and backrest height of the Turtle chair are height adjustable so that the chair can "grow" to accomodate a sitter from a height of 1.10 m up to 1.60 m.
Children grow - but not chairs? 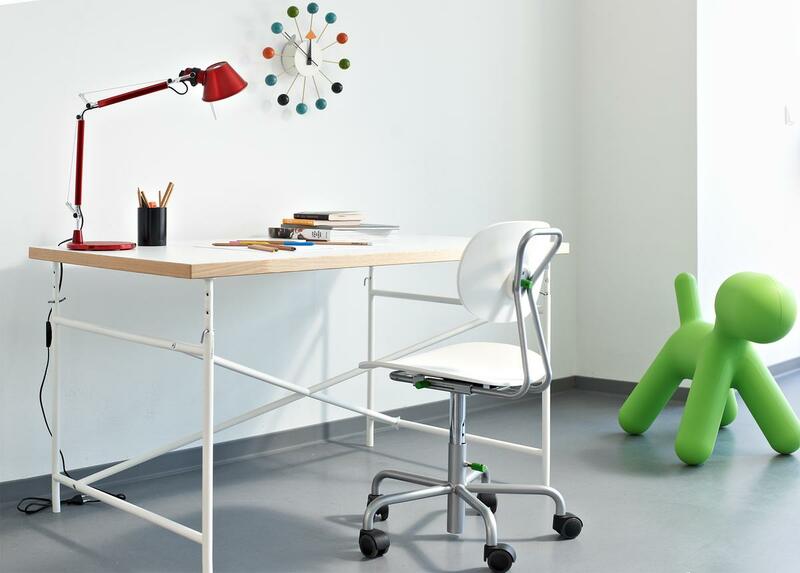 With his Turtle Chair for Stuttgart based contemporary furniture manufacturer Richard Lampert Peter Horn proves otherwise. 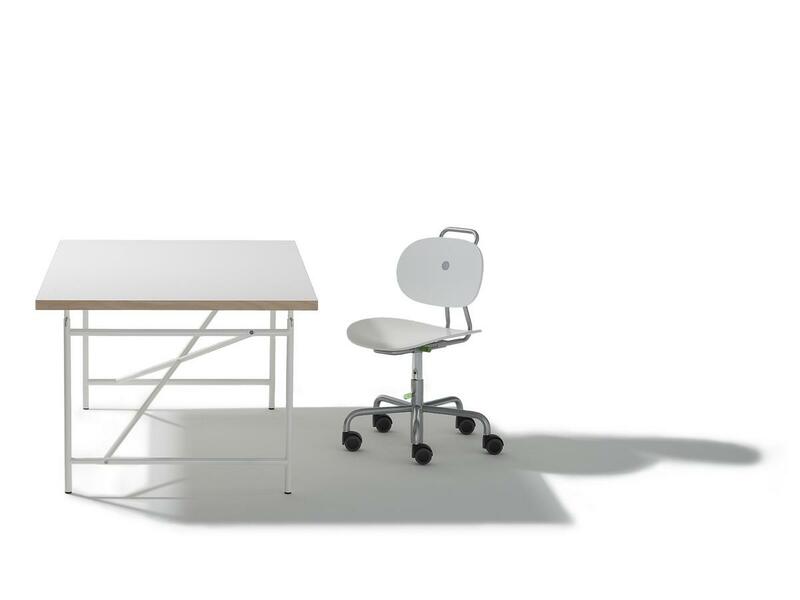 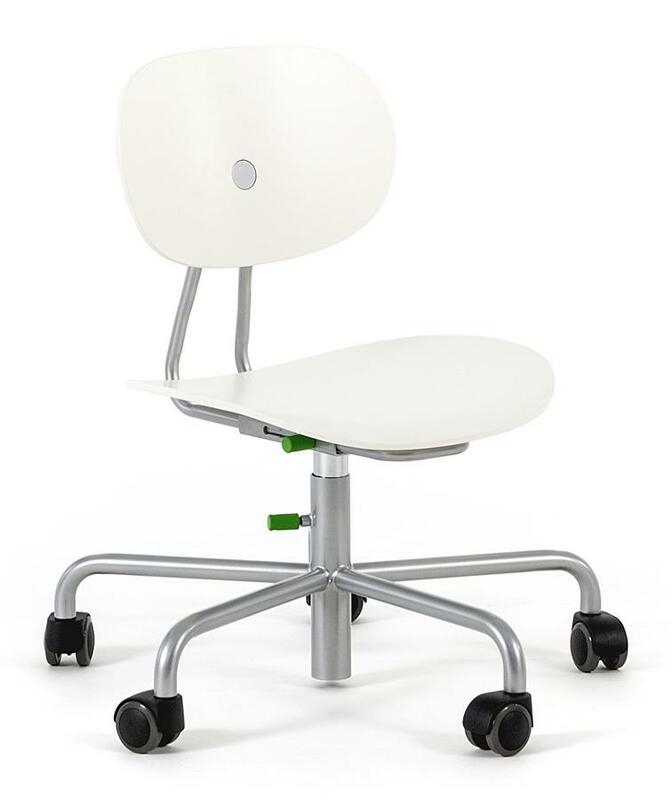 The seat and backrest of the Turtle are height adjustable so that the chair can be adjusted to fit a sitter ranging from of 1.10 m to 1.60 m. The specially shaped plywood parts of the chair ensure comfort even over long sitting periods, meaning discomfort is no excuse for non-completed homework! 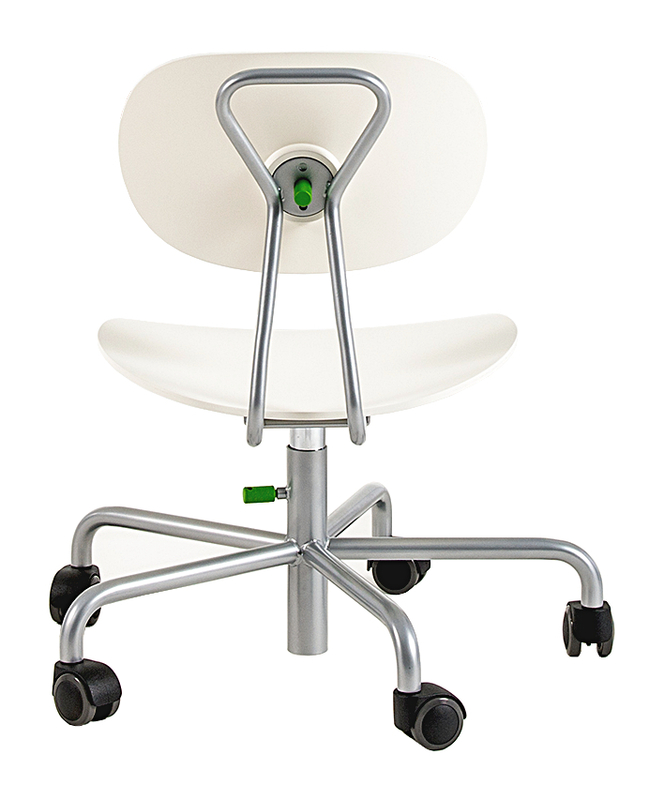 In addition, Turtle - just as with adult work chairs - is supplied with castors - for children's bodies and minds never stop moving. 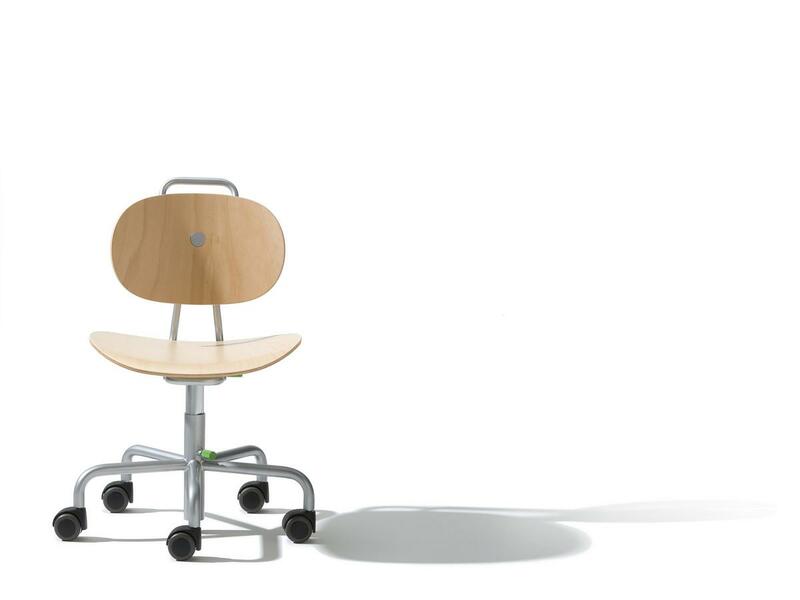 The children's chair by Richard Lampert is available in natural colour or a lacquered white finish.